this is my favorite item from my new spring line. i’m not a very good baker, because i don’t like to measure things, but i DO make a mean chocolate chip cookie ! 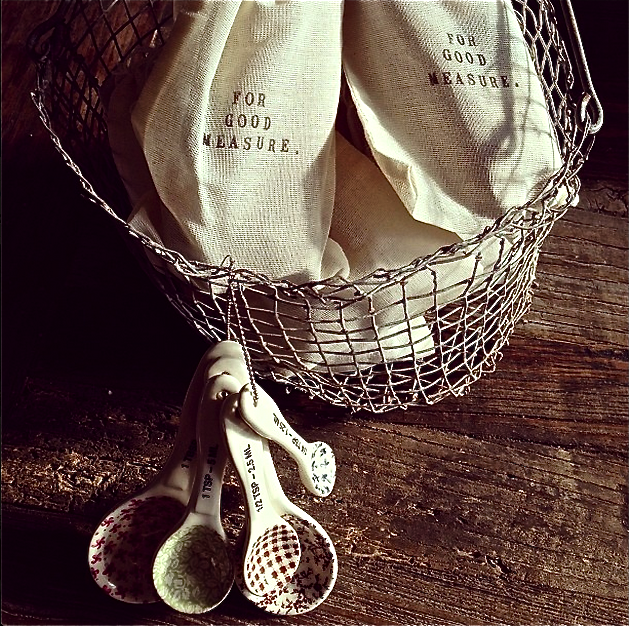 these just give me added incentive to bake . . .
you can get a set HERE. isn’t it that time of year to start your baking ?! 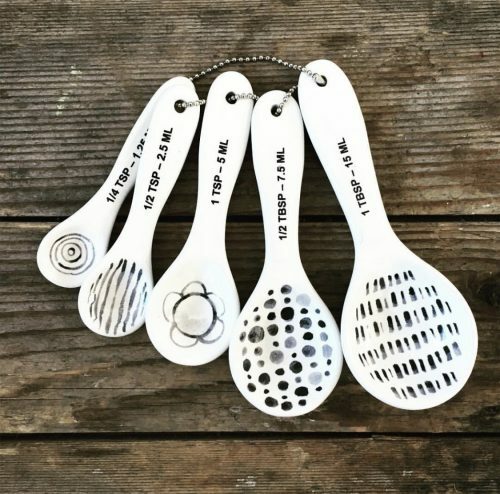 my measuring spoons are available here.